The life and times of the world’s foremost post-Jungian thinker, and best-selling author of The Soul’s Code. Considered to be the world’s foremost post-Jungian thinker, James Hillman is known as the founder of archetypal psychology and the author of more than twenty books, including the New York Times bestseller The Soul’s Code. Here we follow Hillman from his youth in the heyday of Atlantic City through postwar Paris and Dublin, travels in Africa and Kashmir, and onward to Zürich and the Jung Institute, which appointed him its first director of studies in 1960. This first of a two-volume authorized biography is the result of hundreds of hours of interviews with Hillman and others over a seven-year period. 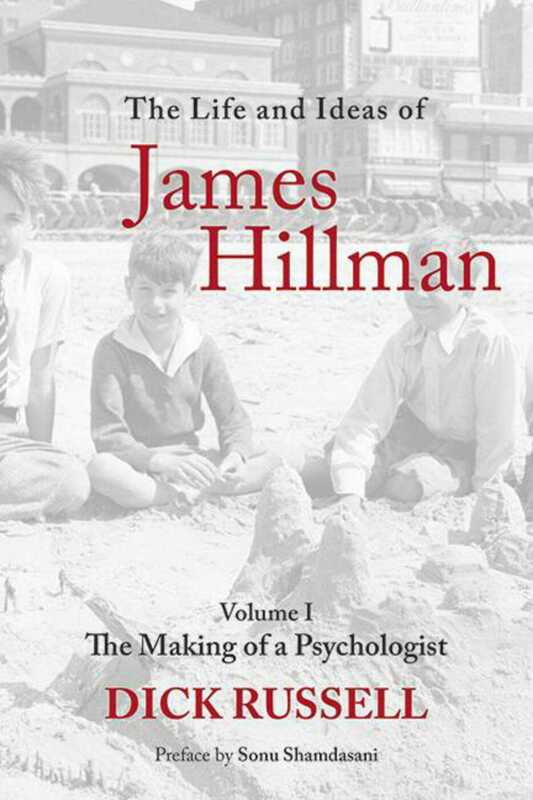 Discover how Hillman’s unique psychology was forged through his early experiences and found its basis in the imagination, aesthetics, a return to the Greek pantheon, and the importance of “soul-making,” and gain a better understanding of the mind of one of the most brilliant psychologists of the twentieth century.